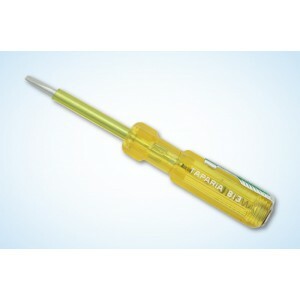 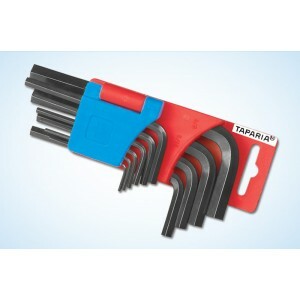 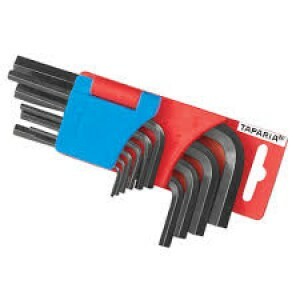 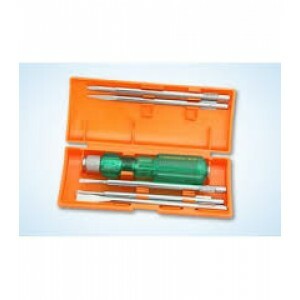 Taparia 6pcs Screwdriver Set The blade is made from high grade Silicon - Manganese steel, which no other make uses. 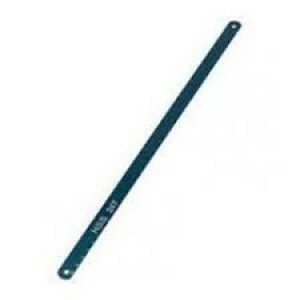 This steel gives spring effect also.The blade is differentially hardened & tempered to resist wear, bending and meet high tor..
Taparia 813 Screwdriver / line testerThe blade is made from high-grade silicon - manganese steel which no other make. 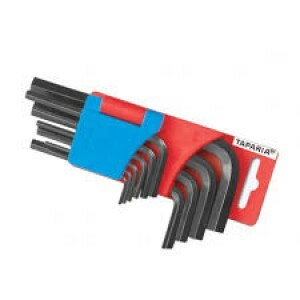 This steel gives spring effect also.The blade is differentially hardened and tempered to increase wear resistance and Torque value.T..
Taparia BN Bent Nose Plier Bent Nose Plier. 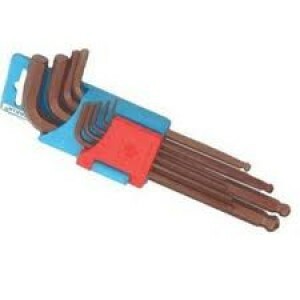 Insulated with thick C.A. 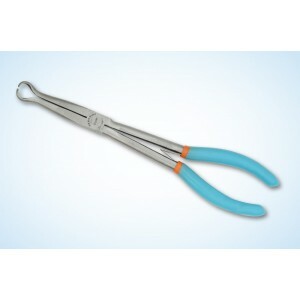 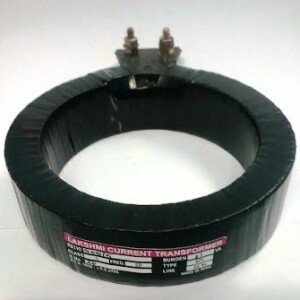 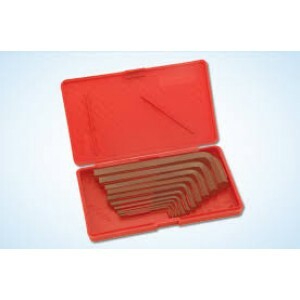 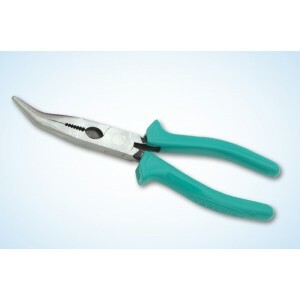 Sleeve.Description :Features accurately machined and heat treated jaws.Holds very thin wires and cuts fine wires with ease.Specification : Size : length = 165 mm&nb..
Circle Nose Pliers are handy tools which have versatile usages such as tightening screws and many others. 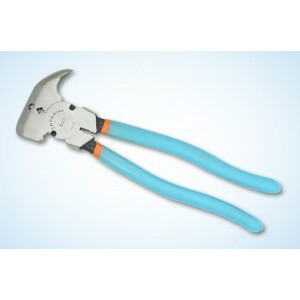 Our diversified range of pliers is very useful tools since the varieties in our range assists in varied electrical applications. 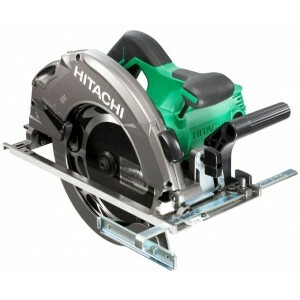 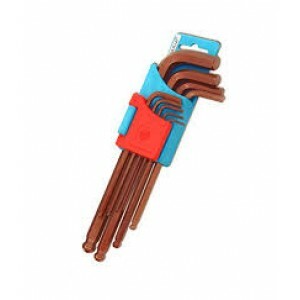 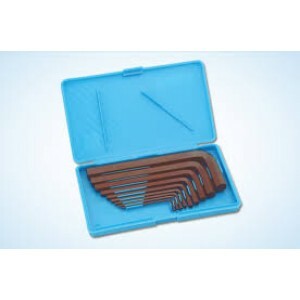 Some of ..
Material: IronProduct type: hand tools, suitable for: pliers,..
SPECIFICATION : carbon steel all hard 18 TPI..